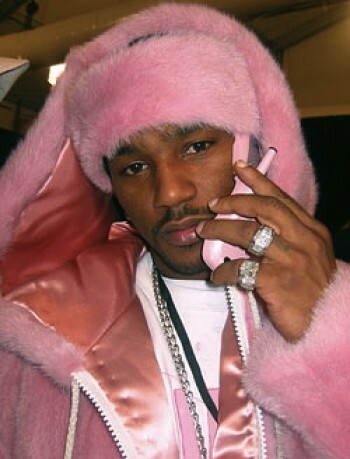 Cam’ron puts up some legendary items from his own closet for sale on a new online shopping app called Fancy. Following legendary Harlem rapper Cam'ron on social media has many perks –namely getting a feed full of adorable and swaggy pictures of him and his gorgeous lady JuJu, but today, it payed off in a major way. 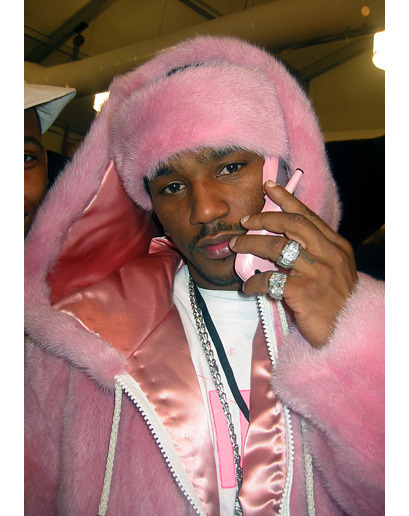 The internet savvy Cam, who is in the midst of a social media revival, just uploaded his infamous pink mink bomber jacket, the same fur from his 2003 Grammy red carpet appearance, and pink embroidered leather jacket for sale on Fancy, the social shopping app that allows you to upload photos of items for sale—sort of like Etsy for your iPhone. Cam, who refers to the app as Instagram with shopping, is also selling his one-of-a-kind Gucci sun visor for $2,700 and has curated a handful of luxury items like a glass pool table for $66,000, a replica Daft Punk helmet for $500 and, oddly, a Bed Wedge Pillow for $100. 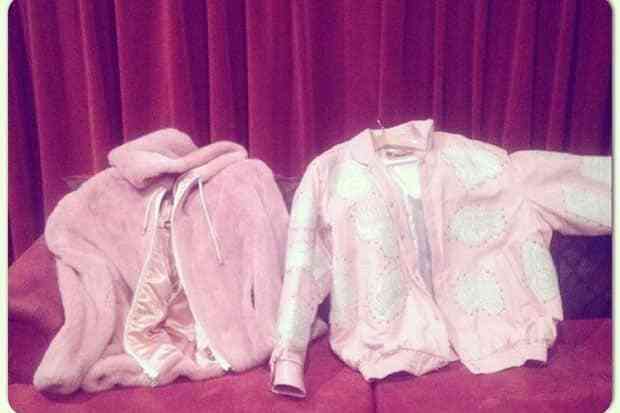 If your guap is right, for $75,000 you can own these legendary pink jackets tonight. Shop Cam's Fancy app picks here.